Five Indian players who might not play the 2019 world cup. The much-awaited ICC mega-event is only four months away now and the preparations of each side are approaching their final and respective destinations. With only a handful amount of ODI’s left for each team before the start of the World Cup 2019, it’s these moments that make the difference in the end. Playing for India can always be tough and more so when you’re trying to battle it out for a spot in the 15-man squad. Like Rohit Sharma said prior to the start of the first ODI against Australia, this squad isn’t expected to change much and there are a few players who are expected to miss out on the trip to England in May. Shardul hasn’t been the best bowler in recent times and with the current pace battery looking formidable, his chances of making it to England are pretty slim at the moment. Thakur is a medium-pacer and owing to his lack of consistency, Shardul is a leaking pipe in the death overs. 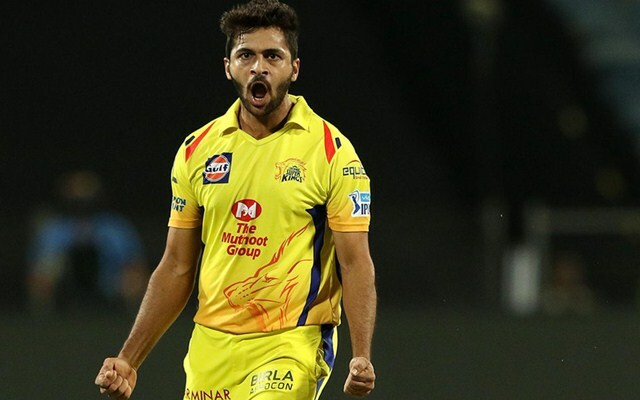 With 11 ODIs to go and Shardul not being a part of the ongoing five-match series against New Zealand, a mere 5 ODI’s won’t be enough to justify his place in the squad for the ICC CWC 2019 and he will try and make a strong comeback post the mega-event. Suresh Raina was present in the 2011 and 2015 WC squads and was instrumental in breaking the 28-year drought eight years ago when India became the first team to win the World Cup on home soil. He hasn’t been in the best of forms with the bat off-late and was given sufficient amount of opportunities in the troublesome number 4 spot. But the left-hander failed to consolidate his position in the team. The 32-year-old veteran is most likely going to miss the trip to England this year owing to the presence of Hardik Pandya and Ravindra Jadeja in the squad, who have been performing consistently for India. Moreover, he was picked in place of Ambati Rayudu for England tour last year but Raina couldn’t latch on to what turned out to be the last chance for him. 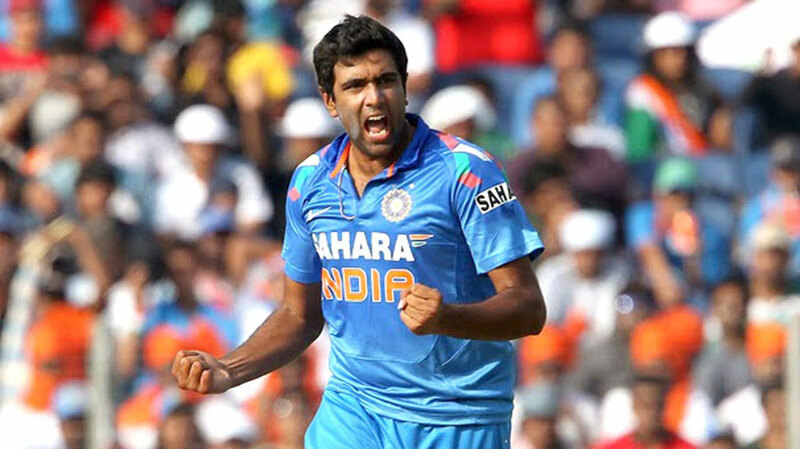 Ravichandran Ashwin started his international career being termed as a limited overs specialist. However, his performances since 2015 in limited overs format have not been up to his usually high standards. He has played 11 ODIs from 2016 picking up 10 wickets at an average of 55.79 and an economy rate of 5.93 which in comparison to his overall stats (150 wickets at an average of 32.91 and economy of 4.91) are way high. Dip in his performances along with rising of India’s lethal spin twins in Chahal & Kuldeep has meant that Ashwin’s selection for 2019 World Cup is in jeopardy and he will most likely make it to the world cup squad in case of any last-minute injuries to either of Chahal or Kuldeep. Ajinkya Rahane was once considered as the solution by one and all. 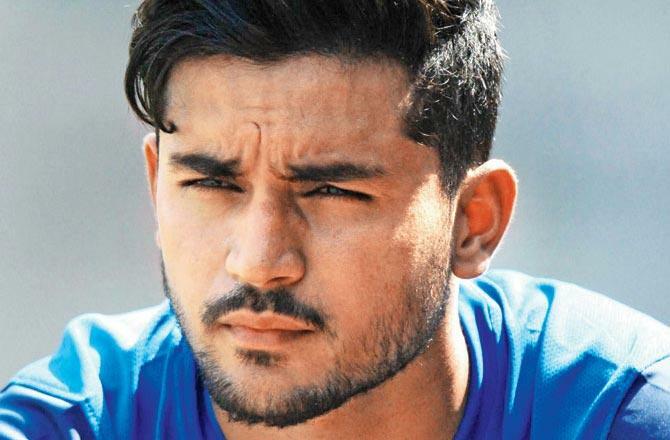 Captain Kohi also went on to say before South Africa’s tour that Rahane is well suited for the conditions, but, since then Rahane has found himself out of the limited-overs squad and is facing tough competition from the likes of KL Rahul (most likely candidate to make it through) & Shreyas Iyer. Even though Rahane has played quite well at No. 4 position, KL Rahul’s IPL exploits and flamboyancy in his stroke-play might get him the nod before Rahane. Rahane has played 7 innings since 2016 at No. 4 spot having scored 279 runs at an average of 46.50 and a strike rate of 88.01. Often compared to Virat Kohli for similarities in their playing style, Pandey has not done justice to the tremendous potential that he possesses. If one would look closely, Pandey is the ideal batter for the fulcrum of the middle-order but owing to his inconsistency, he is not being considered that often by the team management. Again, like Rahul, even he could argue about the lack of chances. But with so much competition, one has to latch on to the limited opportunities which were presented to him. Pandey’s exceptional form for India and Karnataka has kept him in the wings for so long now.